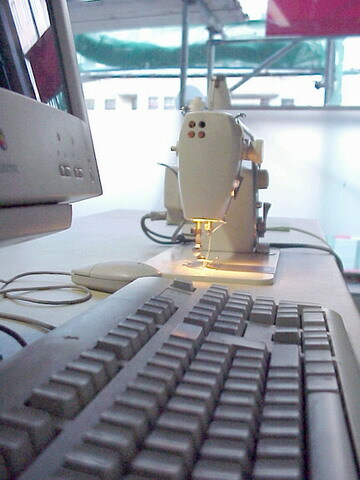 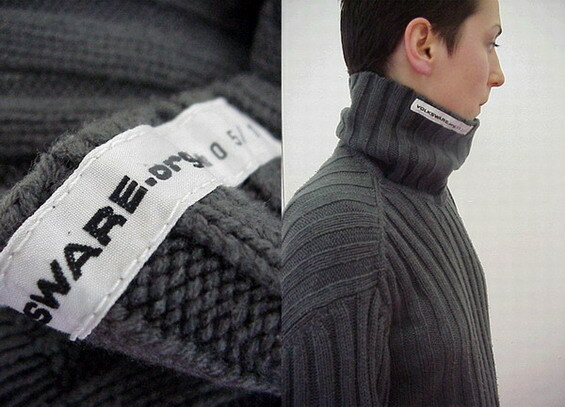 Volksware© does not have its own production line, but Volksware labels the products of the people. 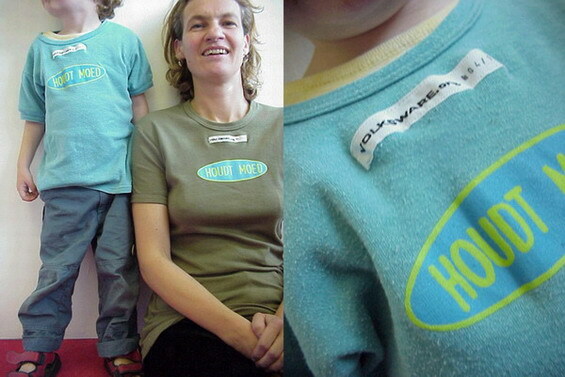 Products, that have an emotional value for their owners, receive the Volksware label and become a Volksware – that means, “people’s product”. 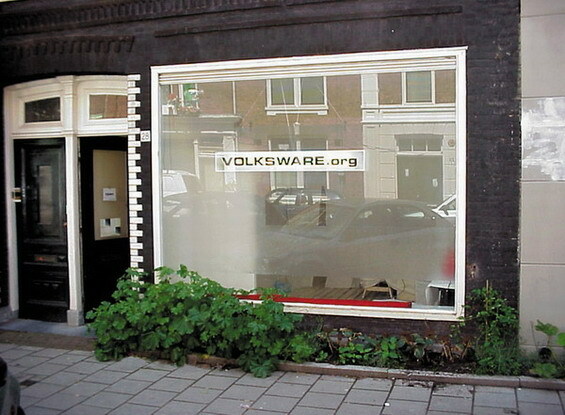 The Volksware shop is presented in galleries in different cities. 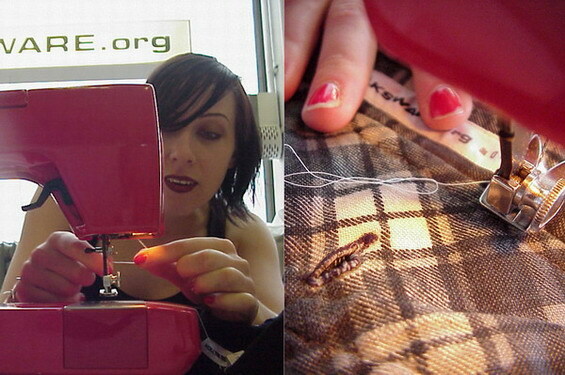 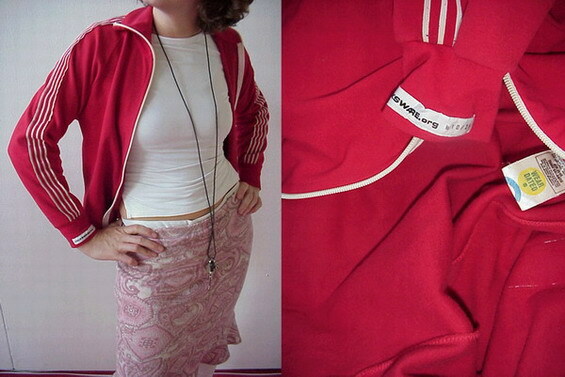 People can bring their very personal clothes and they get the Volksware label on it. 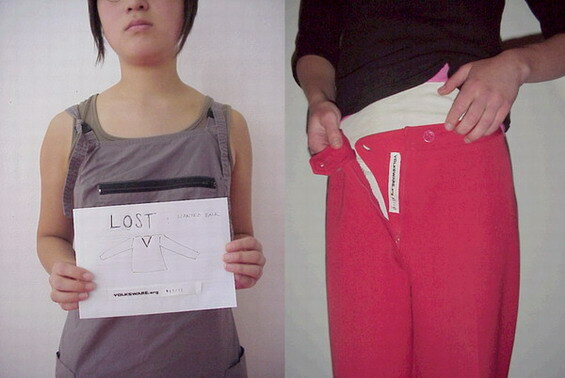 Each label has its own number and can be found on the internet with a peronsal story and photpgraphy.